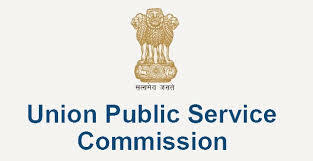 UPSC E-Admit Card 2018- Engineering Services (Main) Examination, 2018 | GuwahatiCareer.Com :: Recruitments, Career Openings & Vacancies. Enter all the details required link Registration ID/ Roll Number and submit the details. Your hall ticket displayed on the screen.